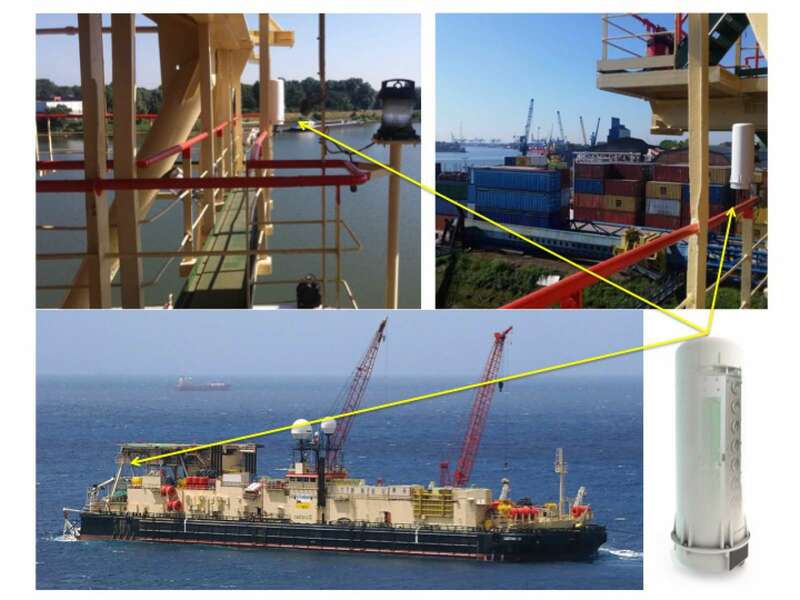 nCentric’s 5G LTE and Mesh network offshore, a typical wireless solution on Norther's OHVS. 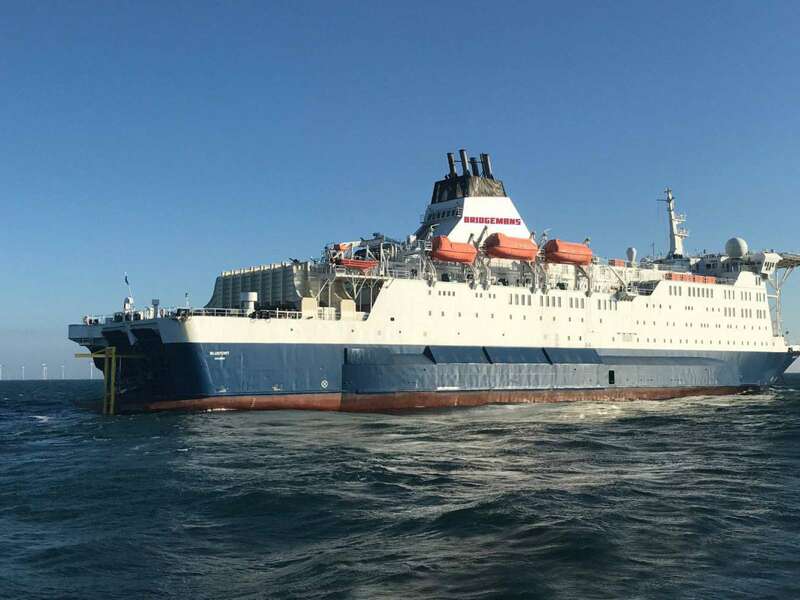 Recently several of the Van Oord’s vessels have been equipped with the nCentric Nova nodes providing wireless vessel to vessel communication. 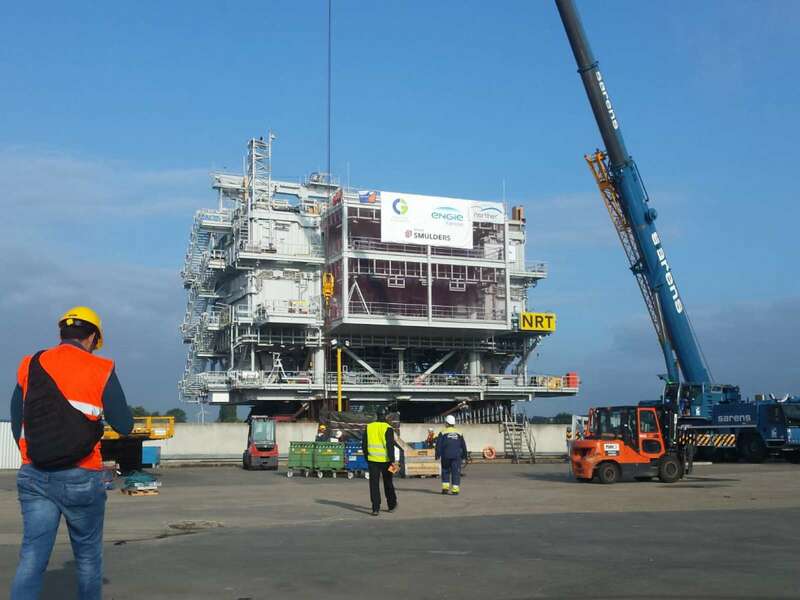 With these units, high bandwidth , high speed traffic has been realized for the exchange of their critical offshore communication during the installation faze at BRG2. 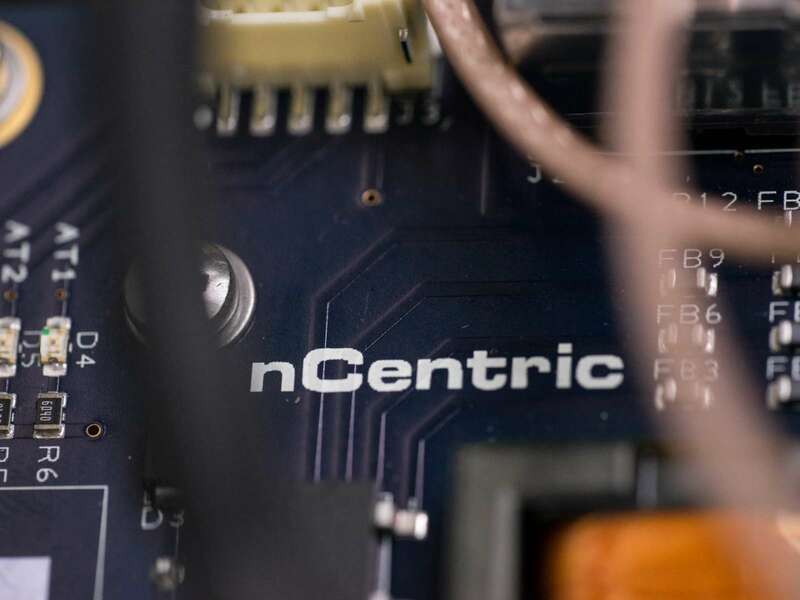 Customer Senvion- Elpix AG has chosen nCentric wireless solutions to provide internet in the Nordsee Ost windfarm as well as onboard of it’s vessels. 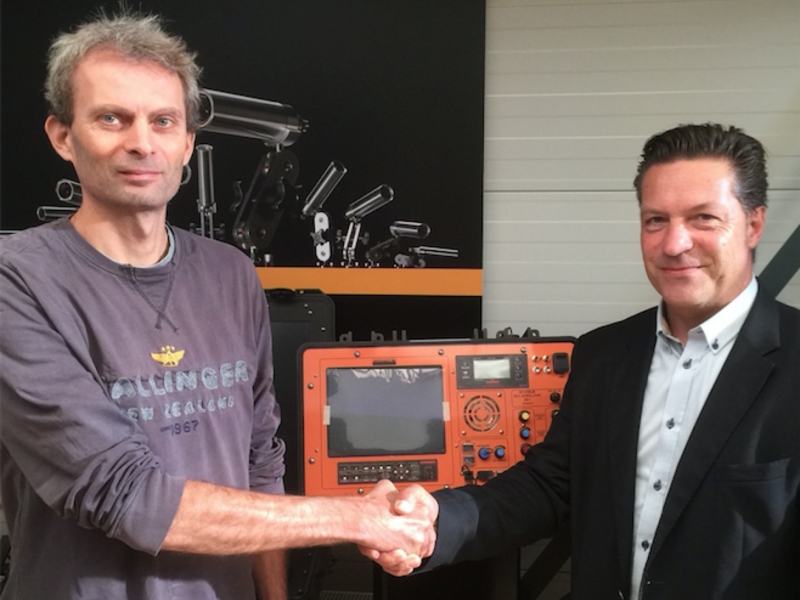 Nord Stream 2 Wireless comms with nCentric’s solutions. Pipe laying of the 1,224 kilometre long Nord Stream Pipeline started in April 2010. 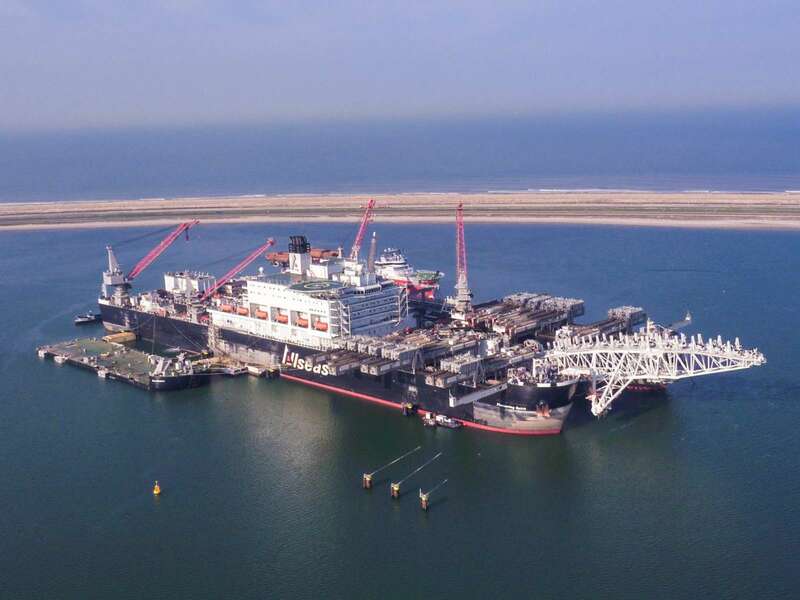 Today , anno 2018, one of the pipe-laying barges is Saipem's CASTORO DIECI used for the shallow waters in Germany. 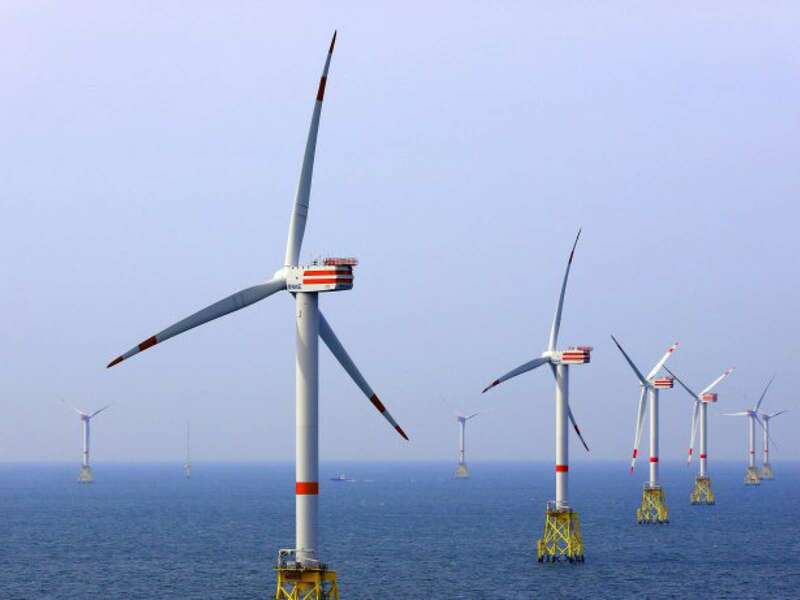 nCentric has recently installed it’s wireless communication systems on board of the Deme’s Sea Installer for offshore installation works in the Rentel wind farm. Last week nCentric successfully completed the communication support on the Chevron Bigfoot project. 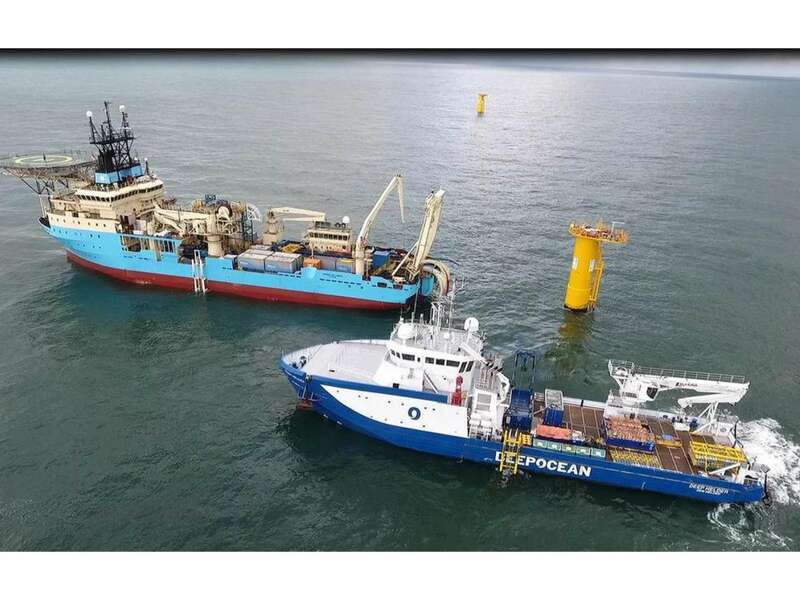 During the project 48 subsea and 4 ROV camera were connected to an nCentric network and distributed to 5 locations on the TLP and the HMC vessels Balder and Bylgia. 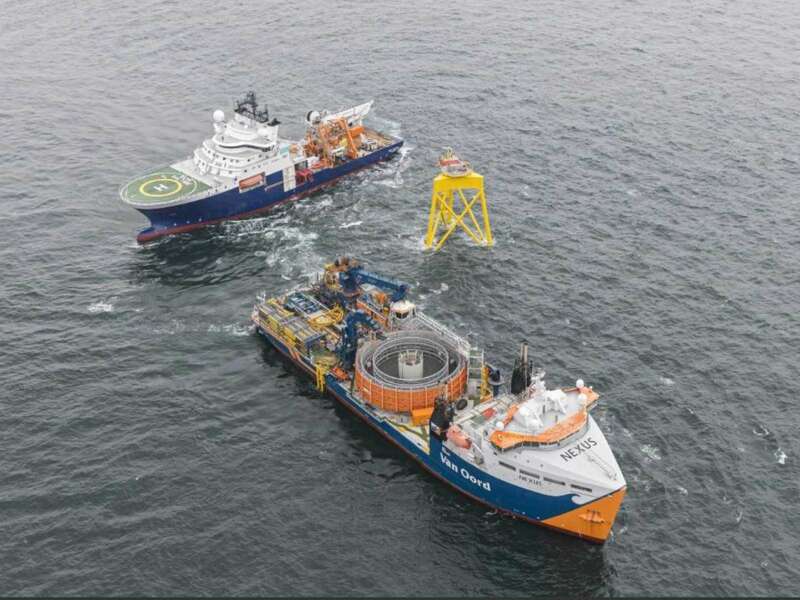 Van Oord will use nCentric’s 5G offshore wireless network together with nCentric Nova nodes for its cable lay operations at the Norther offshore wind farm in the Belgian North Sea. 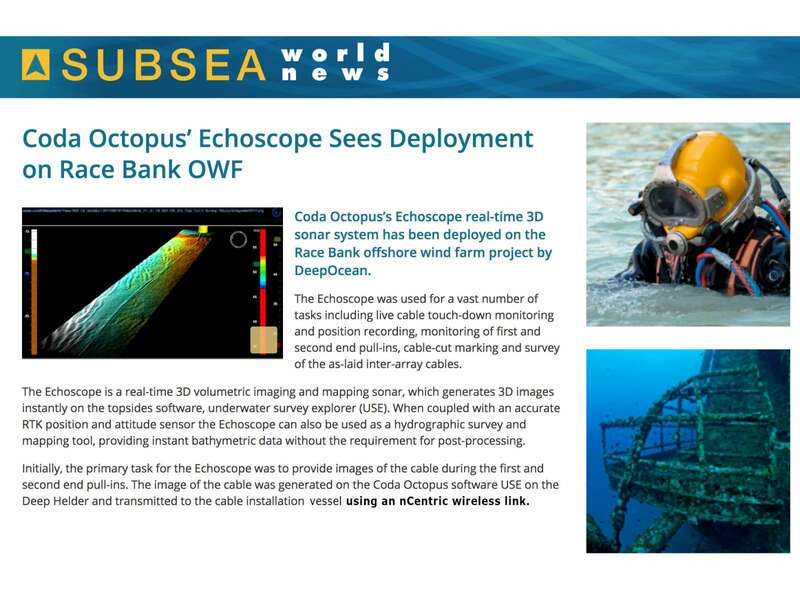 On the Race Bank offshore wind farm project, DeepOcean used Coda Octopus’s Echoscope real-time 3D sonar system together with a nCentric mesh network. 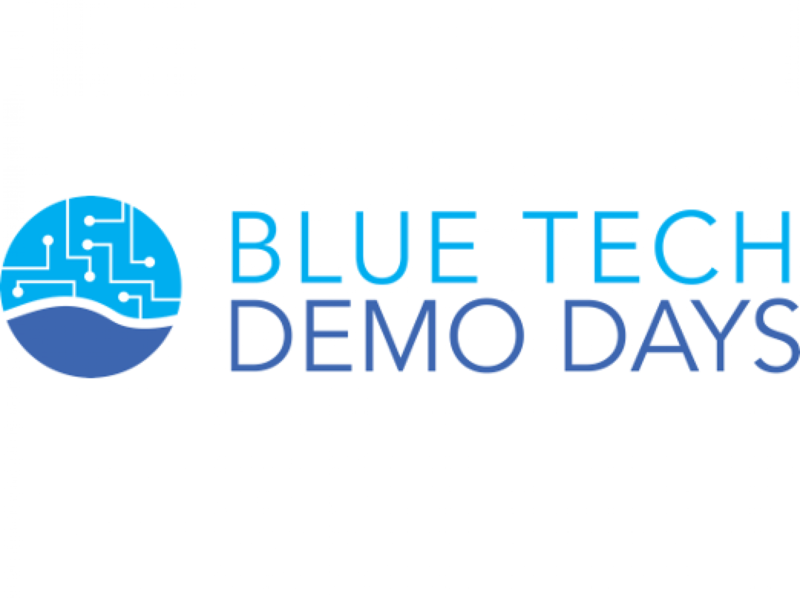 Thanks for all the visitors and partners involved. For the ones who couldn't make it, take your chance next year! 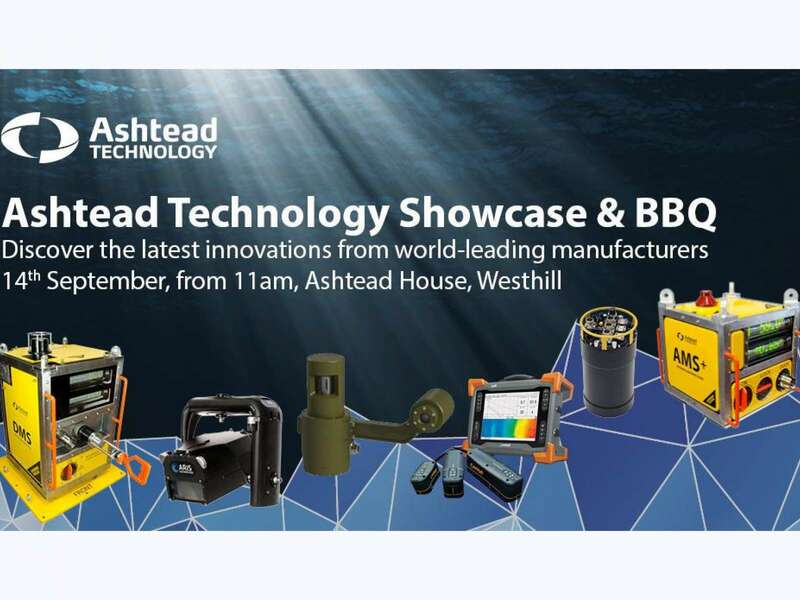 Meet us at Ashteads Technology Showcase. 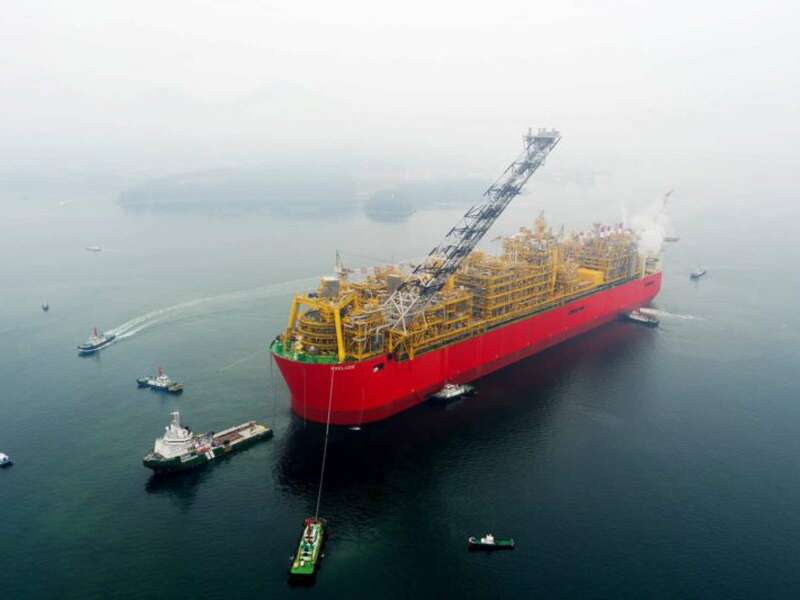 Another 'biggest in the world' project for nCentric, this time the biggest FLNG platform ever build: Prelude. Tow out is finished succesfully, next fase: hook up. 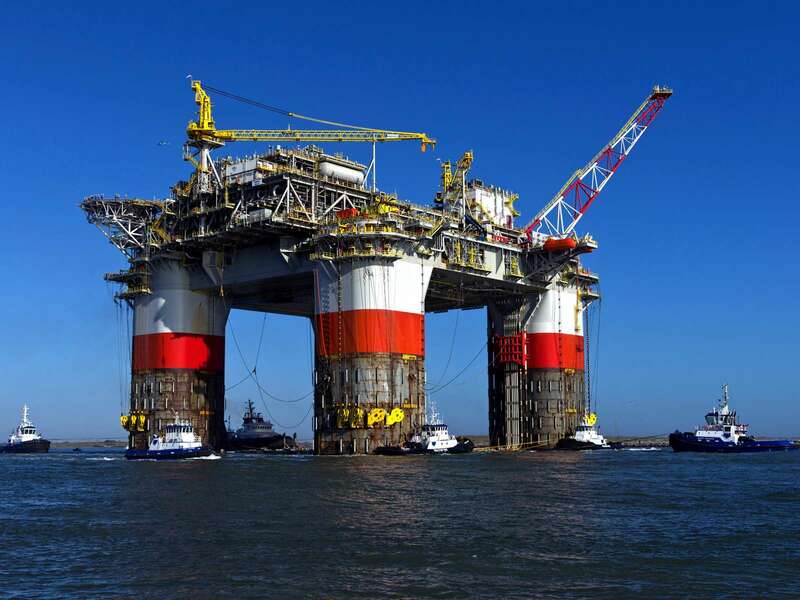 Working toghether with the biggest construction vessel ever build, this is exciting. 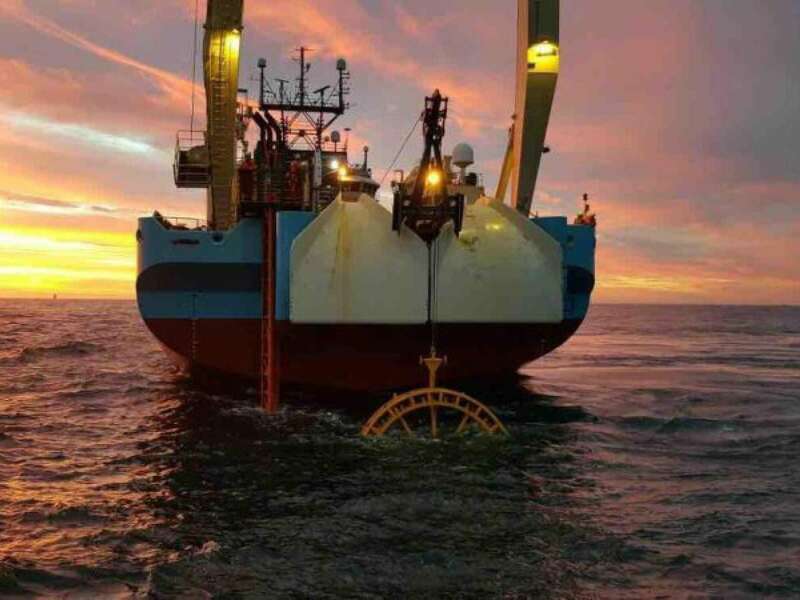 Providing full speed internet at Bluefort vessel, located at Bligh Bank offshore windfarm before the Belgian coast. 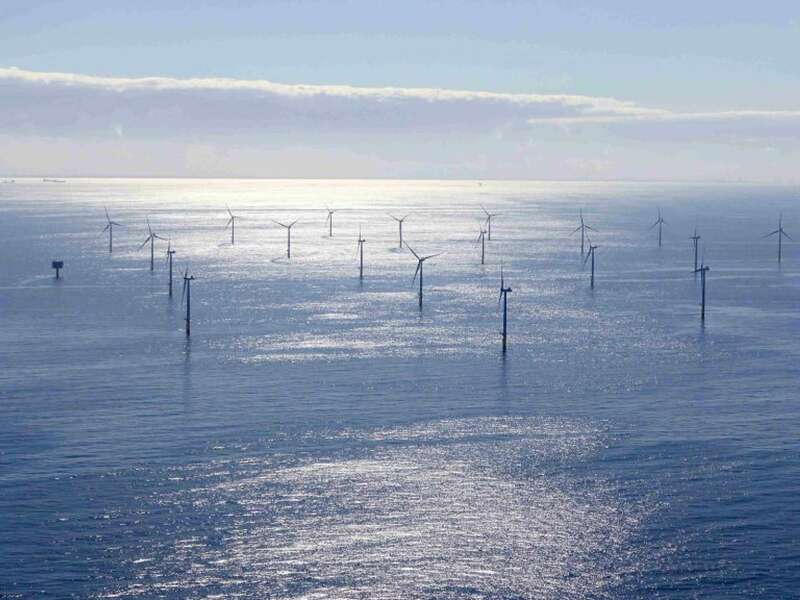 Housing up to 100 crewmembers to work full time at the windfarm. 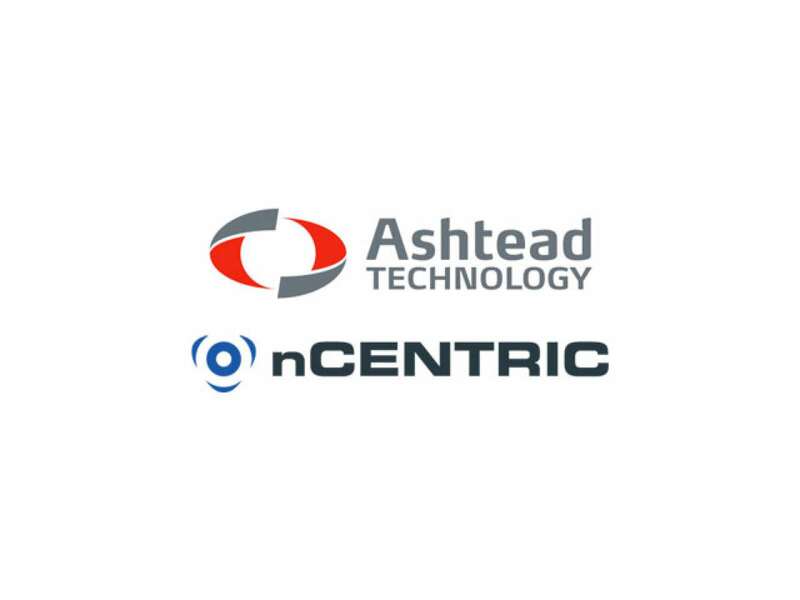 Ashtead Technology is assisting Fugro Subsea Services in driving safety and efficiency across a complex multi-vessel operation in North Africa, delivering an nCentric state-of-the-art wireless mesh communication network. 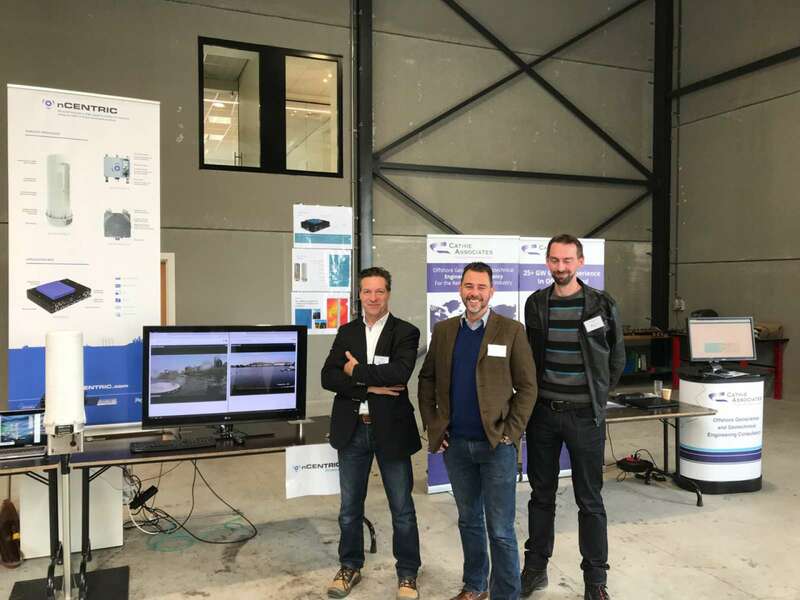 nCentric succesfully executed proof of concept for wireless communication systems on multiple vessels for customer DeepOcean UK followed by project execution in June on the Maersk recorder, Volantis and Deep Helder. 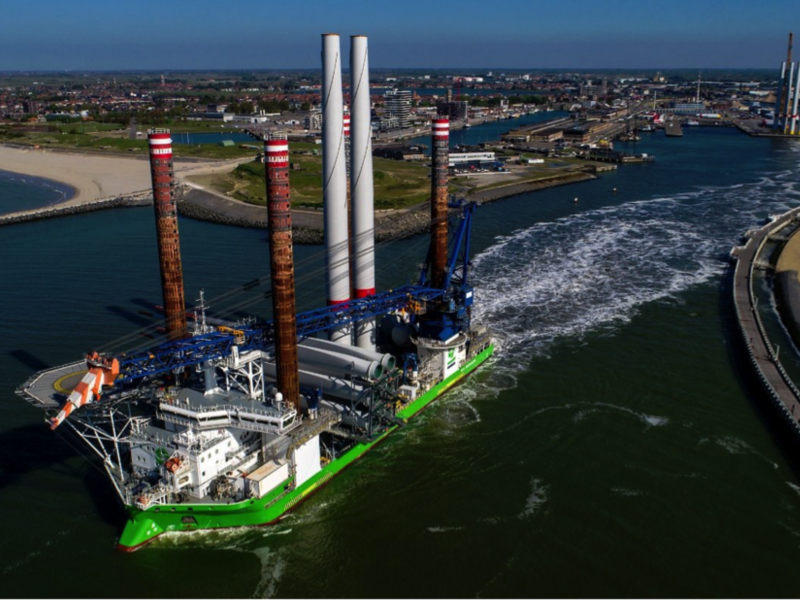 These vessels will work at Race Bank and Bligh Bank windfarms. 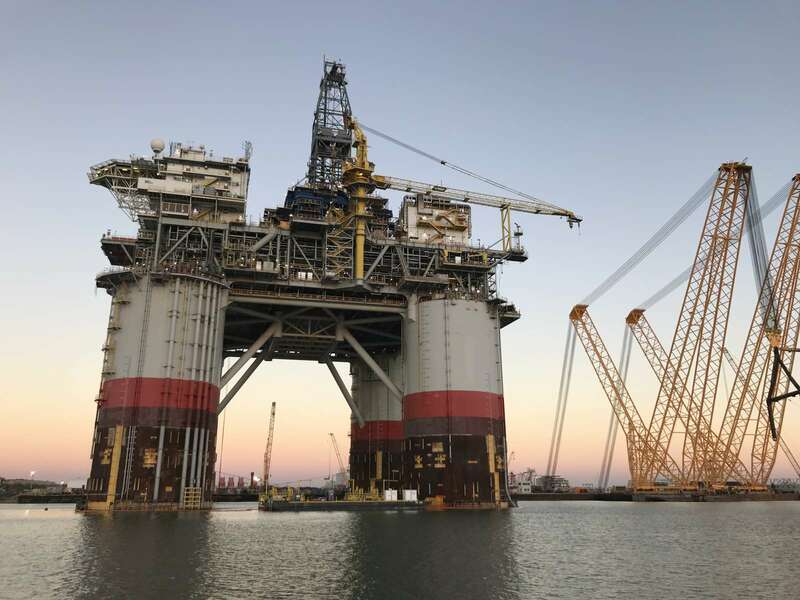 Chevron North America Exploration and Production Company (CHV) has awarded Heerema Marine Contractors (HMC) the contract for the transportation and installation of the Big Foot TLP platform including moorings and SCR pull-in.